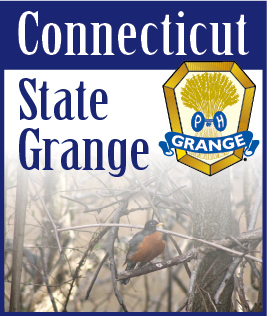 "What the Grange Means to Me"
The Grange is one great fraternity of family and friends. It has been a teaching tool, starting in the Juvenile Grange, which gave me my foundation of Ritualism; how to be free to speak out in the Public and to continue to help others within my community to better themselves. It has been a privilege to be a part of this great organization where I met and married my husband and we have been a part of the Grange family ever since. I will always cherish the everlasting friendships I have made throughout my 48 years in the Grange. We are starting a new calendar year. Let's make it one of the best. Happy New Year to Everyone. See you around the State.